We are kicking off our 2018-19 Annual Fund, and we hope that you will join us in supporting this important effort for our school! Partnering with us through a contribution to the Immanuel Lutheran School Annual Fund will help enhance our investment in each and every student. Your unrestricted gift supports our classrooms above and beyond the operating budget, provides professional development opportunities for our teachers to continually improve their skills and enhance their impact on the lives of students, and provides flexible resources to advance the mission of ILS. These funds support materials, opportunities and programs to directly benefit our students and our school community in meaningful ways throughout the year and fill needs that cannot be met by tuition alone. We are deeply grateful for the generous support of our school in the past, and ask that you prayerfully consider supporting us again this year with your tax-deductible gift to our 2018-2019 Annual Fund. 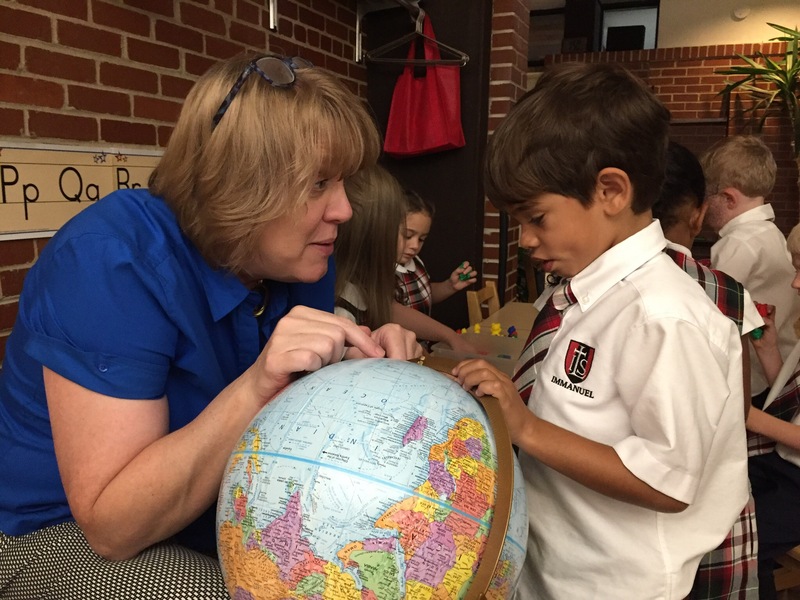 Your support, of any amount, is truly appreciated and will directly support our students and our school, allowing Immanuel to continue to serve this and future generations of students through a classical Christian education. We also invite you to come and visit the school any time to see what your donation is accomplishing.